How Far is Apranje Elite Grandeur? RERA CERTIFICATION FOR THIS PROJECT IS IN UNDER QUERY. ACKNOWLEDGE NO IS:PR/KN/170830/001603. Apranje Grandeur is located on State Highway – 96 on Devanahalli-Vijayapura Road, right at the heart of the booming Devanahalli region. The project is BIAAPA Approved with 25 acres already converted for phase 1 and has the potential of growing into a 50 acre project. The project consists of 293 plots of various standard sizes ranging from 1200 to 2400 sq.ft. Villa options are also available for customers who want ready to move in option. These plots make a brilliant investment as well, given the best value for money and the surging market. This community is being provided with Club House, Swimming Pool, Children’s play area, well-planned internal tar roads, underground drainage system, storm water drain, street lighting, underground power and water connection to each of plot, architect designed park and landscaped areas, rain water harvesting & round the clock security The project is approved by BIAAPA (Bangalore International Airport Area Planning Authority) and has been approved by many leading banks for Home Loans. Since its inception in 1961 in Bangalore, Apranje created a niche for itself in the fine jewellery segment, soon emerging as a cherished favourite. Followings its broad success, Apranje ventured into the real estate and property holdings sector in 2006. Working with precious gems, we learnt early on that each diamond requires a keen eye to spot and skilled craftsmanship to shape and polish in order to bring out the full of its worth. Similarly, real estate opportunities also require expert spotting and quality workmanship to create an asset of manifold value. We are putting our well-honed expertise in design & fine cut to create properties of real taste and finesse. Elite Group was formed in 2006 as “Elite Properties” to develop & sell plots in gated communities. All our projects are approved by leading banks. Our partners and leadership team have several decades of experience in land aggregation, construction, retail and information technology. We are known in the market for our ZERO Violation policy and honest property dealings. 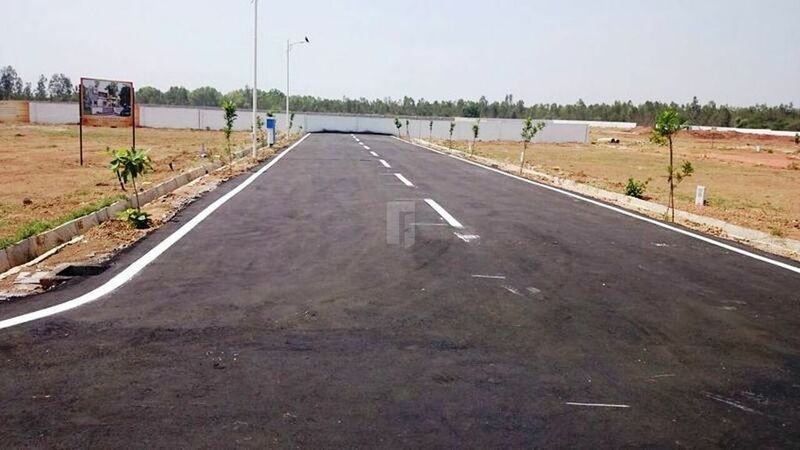 We have successfully launched many projects close to the Devanahalli airport.